After years of work, the efforts put into this project have finally borne their fruit. Bodegas Protos, leading wine company in the Ribera del Duero area, has entrusted Hemav with improving its product. With its Artificial Intelligence service and drone techonology, the company aims to improve the efficiency of the treatments and to generate crop production estimates with regard to production and quality. 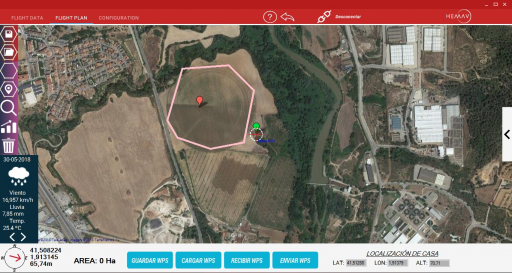 “Why do we work with drones now?” wondered Carlos Villar, Managing Director of Bodegas Protos, He answered the question himself, “First, because it gives us much more detailed information. We used to work with plots and winegrowers, and now thanks to drone remote sensing we can work plant by plant. This allows us to be more cost-efficient and much more sustainable”. It is a question of adapting a traditional working methodology to a current technology such as that offered by Hemav. Everything that Bodegas Protos did in the past on a plot-by-plot basis, can now be complemented with a detailed system with which they gain efficiency. It improves their decision-making to obtain the best possible quality for their product. 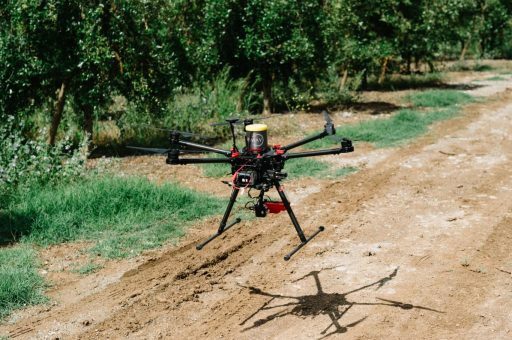 Villar has it clear, “There are many companies that work with drones, but when it comes to drone-based precision viticulture, HEMAV is the leader. 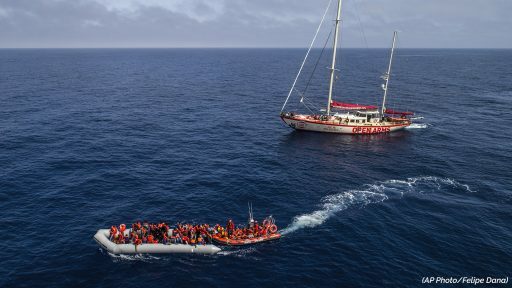 It was clear to us that they were the best choice”. Note: Bodegas Protos is the leading winery in the Ribera del Duero area and it relies on Hemav to further improve its product. 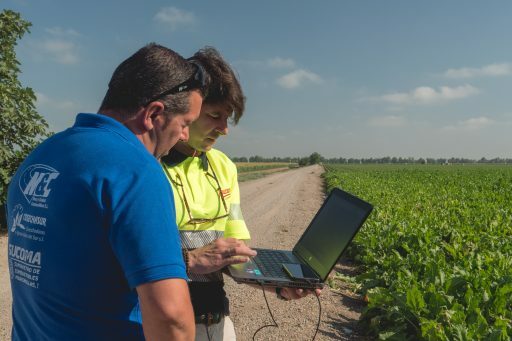 Through images captured by a multispectral sensor mounted on a drone and artificial intelligence software, Hemav offers agronomic recommendations to make treatments more efficient and generate crop production estimates with regard to production and quality. Hemav is also able to make a production estimation. These layers of high agronomic value allow us to predict the final production of the holding up to three months in advance, obtaining a reliability in the reports higher than 90%.